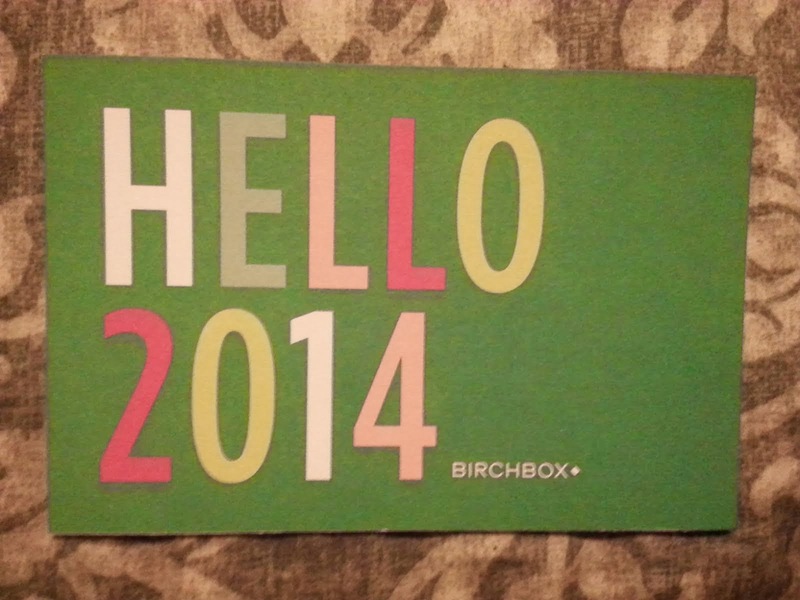 Hey everyone, today I'm going over what I got in this month's Birchbox!! This month's theme is Go Time! They included some cards in this month's box! Full Size (0.3 fl oz)-$7.00! I was super excited to get this in my box after seeing it in a sneak peak! 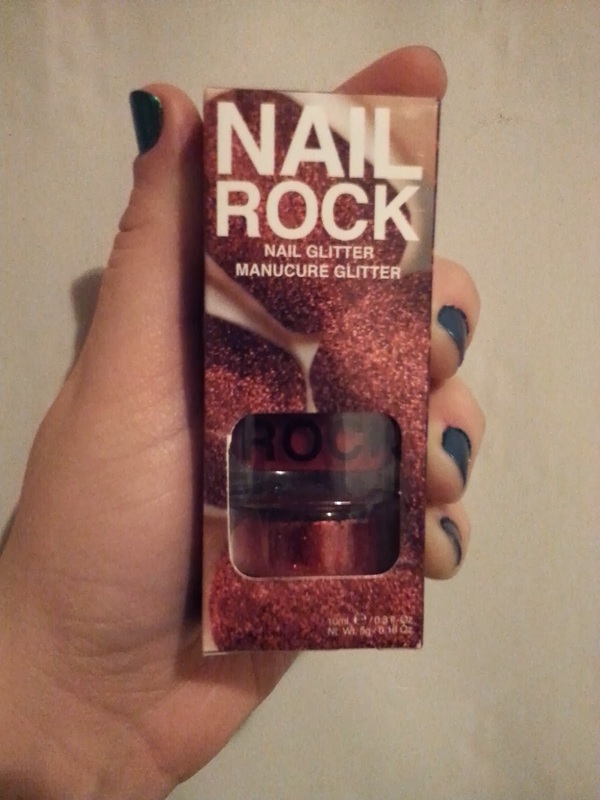 I absolutely love glitter nails and this will help me with my new years resolutions to do more nail art. 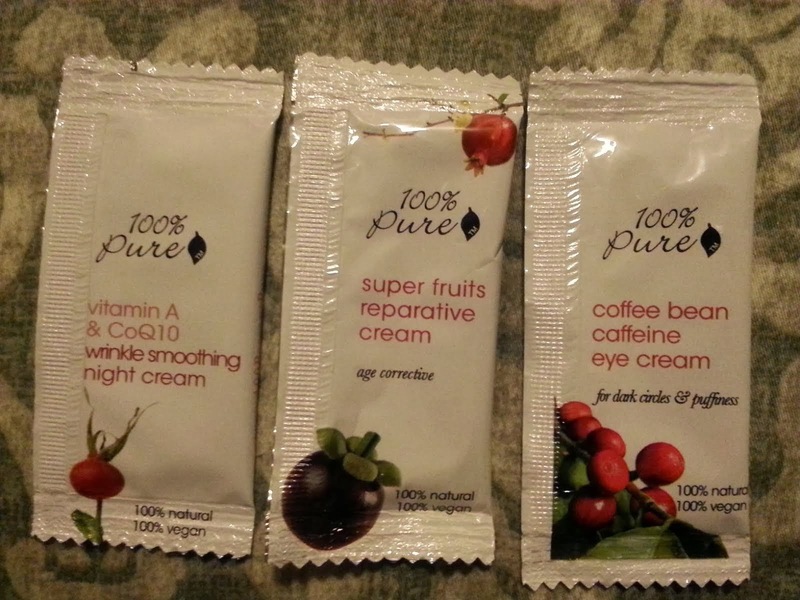 I love coffee, so I was psyched to see I'd be getting the eye cream in my box! But since my box preview only showed the eye cream, it was a surprise to see I was also getting two moisturizers! Full Size (0.04 oz)-$20.00 Value! 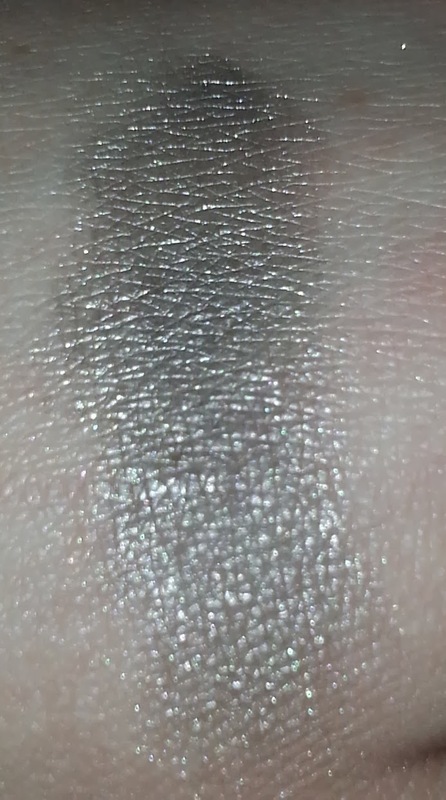 As you must know by now, I am a lover of Eyeshadow, and I was thrilled when I saw the name of this shade! I love bluey/green shades, but this shade seemed more on the gray side! 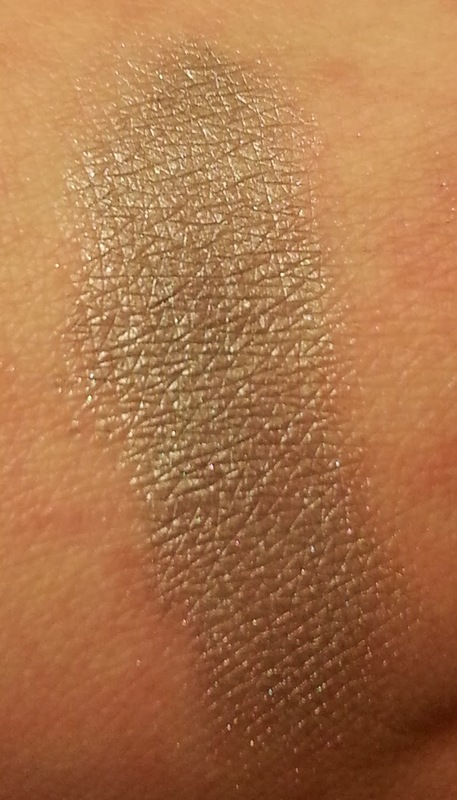 Still, the shade is quite pretty and it's nice that it can also be used dry or wet as a shadow or eyeliner. 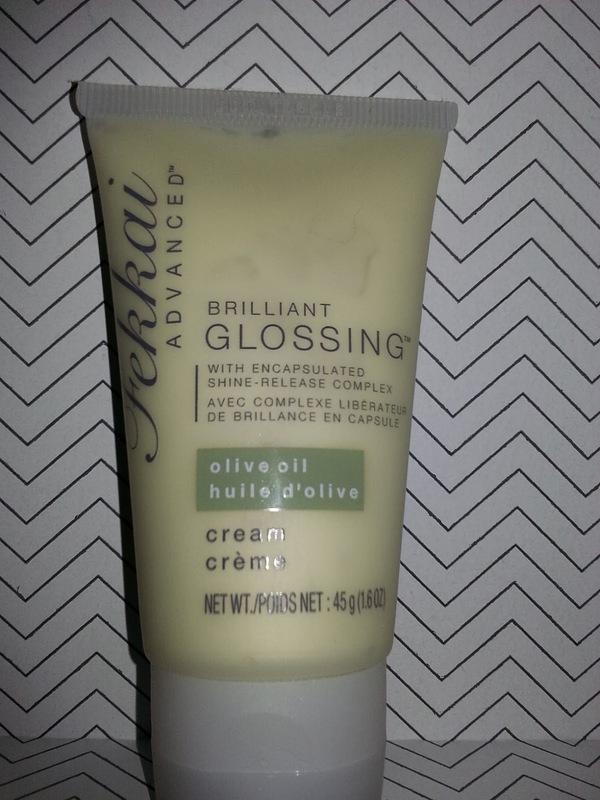 Deluxe Size (1.6 oz)-$8.00 Value! Fekkai is well known for this product, so I'm excited to get it in my box. 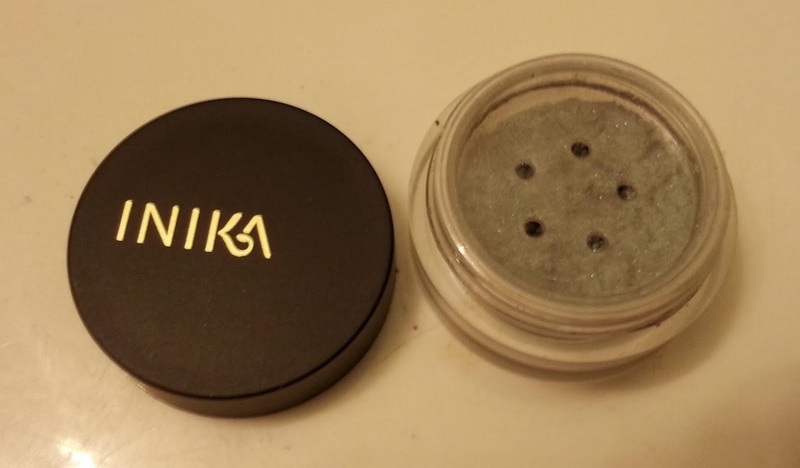 A little goes a long way (you only need to use about a pea size amount), so this sample will last a long time! I know a lot of people don't like getting tea in their boxes, but I love it! 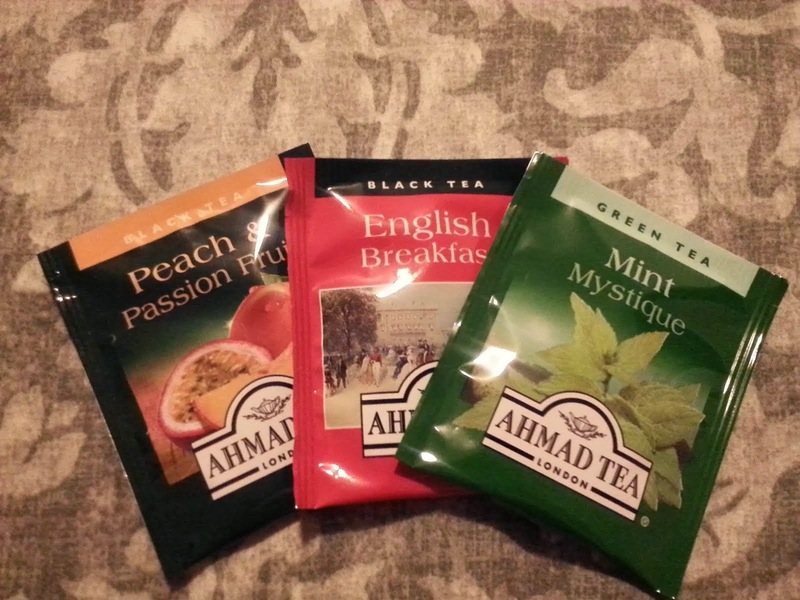 I'm a big tea drinker, and like trying out different brands. I've already used these up, and plan on purchasing another flavor with my Birchbox points in the near future. So until then, keep the tea coming!! 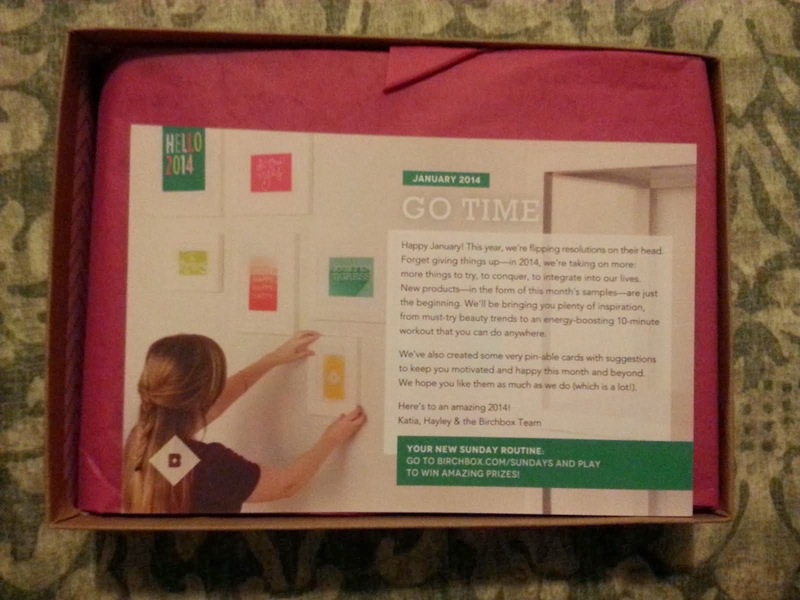 This has got to be the best Birchbox I've gotten by far! It definitely beat Ipsy out of the park this month (post to follow). This was the highest valued box I've received and it contained more full-sized products than normal. This month totally makes up for last month's box! !